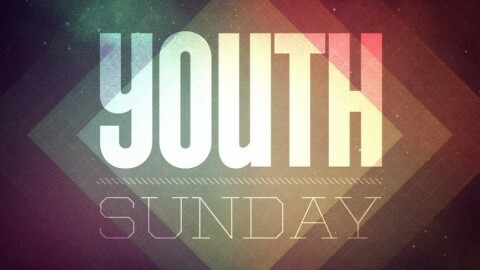 Join us Sunday April 7th for Youth Sunday as our youth lead us in worship at both the 8:00 and 10:30 services. 1 Timothy 4:12 says; "Don’t let anyone look down on you because you are young, but set an example for the believers in speech, in conduct, in love, in faith and in purity." God uses people of all ages for his service so come join us on April 7th as our youth lead us in worship and share what God is doing in their lives.